Dlight are proud sponsors of Tramore AFC. The club was founded in 1952 by a small group of determined football enthusiasts, ever since it has been a great club for local footballers to develop. The club has had a successful history at Graun Park, with many advancements in facilities, pitches and stands. In more recent times Tramore AFC has been crowned FAI Youth Cup Champions 2018. 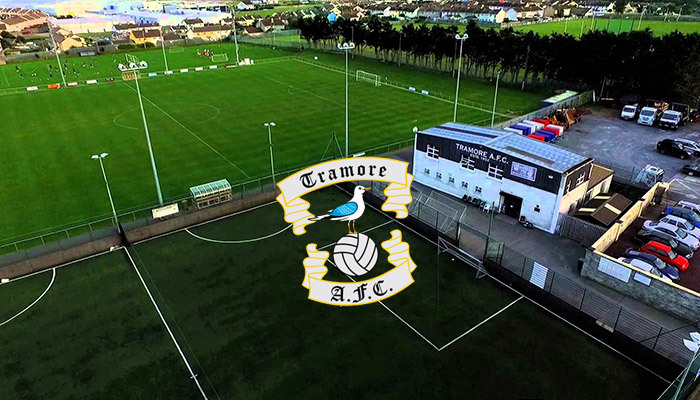 Best of luck to all Tramore AFC teams for the 2018/19 season from all at Dlight. 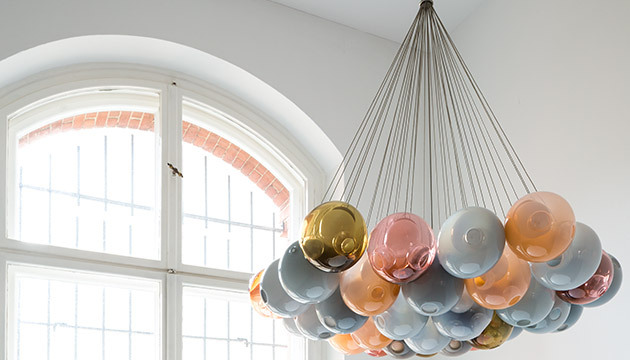 Bocci is a Canadian lighting design and manufacturing company based in Vancouver and Berlin, founded in 2005 by Randy Bishop and Omer Arbel. Bishop currently handles the business side of the company while Arbel is creative director. Bocci is committed to fostering a lateral and open-ended relationship between creative direction and craft. The iconic Italian lighting company Il Fanale goes back as far as 1979 when Fausto Dalla Torre and his wife Luisa Martin decided to embark on an extraordinary journey of passion and hard work. 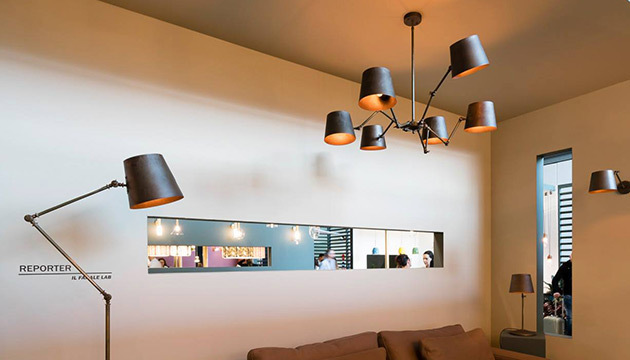 They started with ten years experience in traditional metalworking, a great foundation and base for a successful and original lighting company. 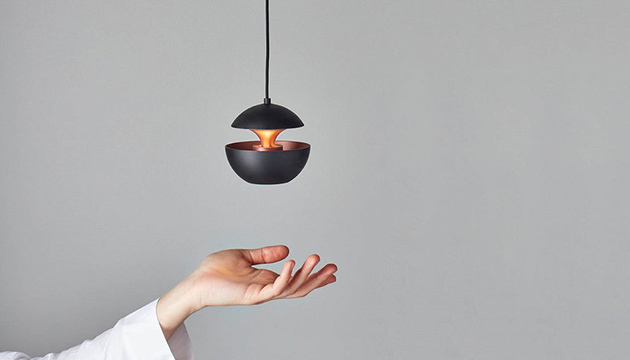 Il Fanale operates with the intention and desire to produce original and unique lamps of the highest quality. Are you are a perfectionist and expect the best quality and the most convenient solution all at once? 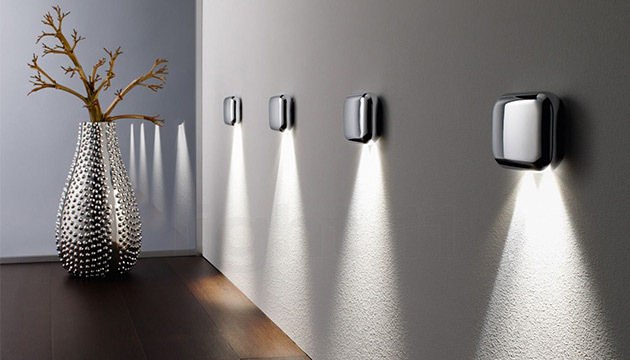 Then you will certainly appreciate the new Molto Luce spotlight range 2 GO.